The JAS Friendship Reception will be the concluding event of our JAS Goodwill Tour Through Tohoku. 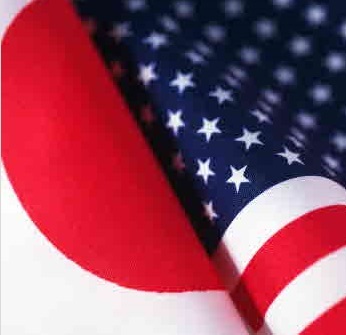 From September 8–12, a seventeen-member delegation will visit the people and projects aided by the JAS 2011 Japan Relief Fund, which has raised $1.5 million to provide relief and support for victims of 3.11. Delegation members include JAS Chairman Terry Hara, Chairman Emeritus Edward Perron, Chairman Elect Joseph Portillo, President Douglas Erber and other prominent Directors, Governors and Members. Due to the special nature of this event, pre-paid reservations must be received by Friday, Sept. 5, 2014. Space is limited. Early reservations are recommended. The event may sell out before Sept. 5. Sorry, changes and refunds cannot be granted after September 5, 2014.